You will love the Zoggs Wired Jammers they feature a unique web-like print and they are perfect for training and fitness swimmers due to their great comfort and extremely long lasting nature. Made with Zoggs highly durable "Aqualast" material they offer 100% chlorine and UV resistance whilst still being very comfort even for long swimming periods. These jammers have a medium leg cut and an easily adjustable drawstring so they always provide the perfect fit! The Mens Wired Jammer from Zoggs have a green web-like print which is unique and eye-catching. 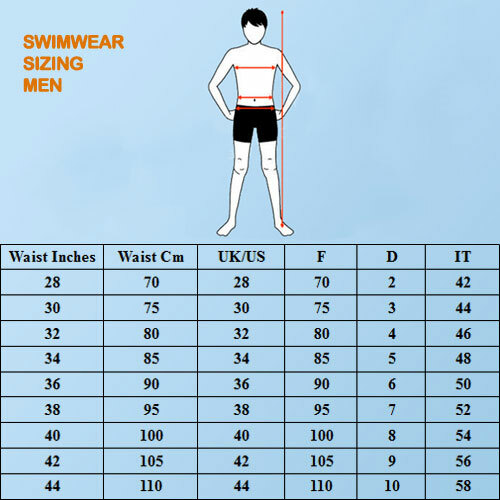 It is ideal for men looking for a new pair of fitness / training swim jammers! Part of Zoggs famous "Toggs" Range of Swimwear which features brightly coloured swimsuits allowing you to "Swim Loud!" All Products in the Zoggs Toggs Range are made with long lasting "Aqualast" material which is Zoggs most durable material and includes 100% chlorine proof and UV resistance for atleast 600 hours of pool use alongside exceptional colour and shape retention ensuring your jammers look like they are new for longer. These Jammers have a medium leg cut and an easily adjustable inner drawstring for added comfort and a perfect fit!